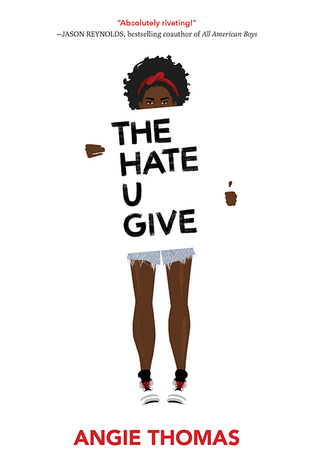 A good plot, something that makes you feel, a relatable life lesson: there’s just something about Young Adult lit that keeps drawing me in, even though I’m well beyond the age of the typical YA reader. But I’ve found that this is true of so many women. 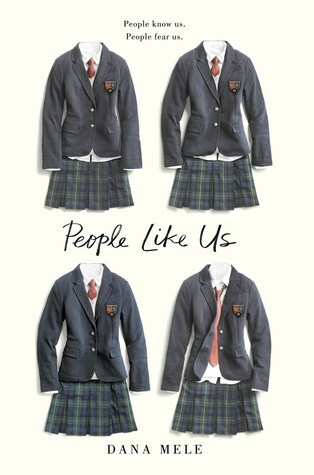 Whether it’s because these stories remind us of a different time in our lives or because they tend to hold universal truths, we keep looking for new YA books to read. 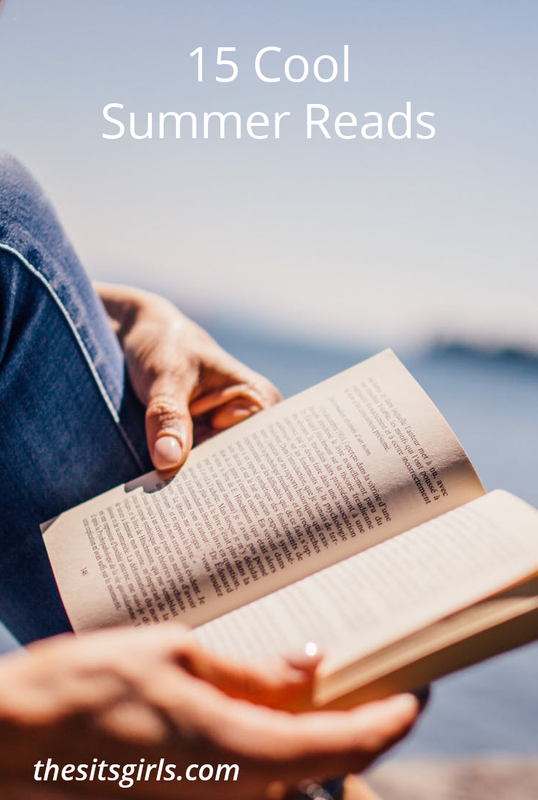 I always find more time to read in the summer — there’s a reason people talk about beach reads. 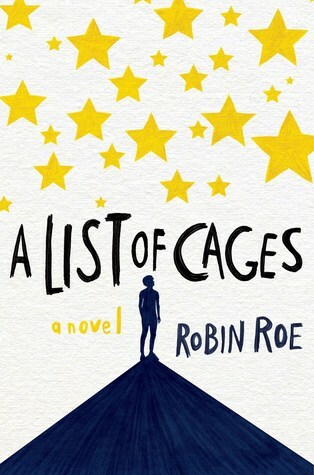 Here are some of the best YA book I’ve read recently. All of these books were published in 2017-2018. Note: this post contains affiliate links which may give us a commission at no additional cost to you. On the day you will die, you receive a call from Death-Cast, letting you know. How long do you really have and how will you go? A fascinating look at how to spend your last day on earth. If you’re like me, you’ll keep wondering if Death-Cast got it wrong. A girl’s body is found in the lake at an all-girls’ school. Everyone has something to hide and those secrets have to come out. 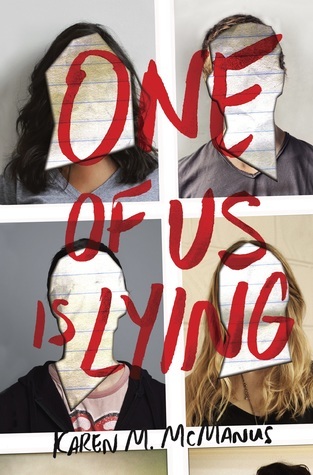 Accurately described as a cross between Gossip Girl and Pretty Little Liars. One of the very best books I’ve ever read. You will need tissues for this one. I don’t want to say more and spoil anything. 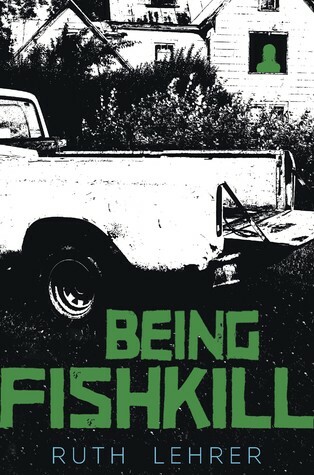 Fishkill has had to develop a tough exterior. She hasn’t had the easiest life. 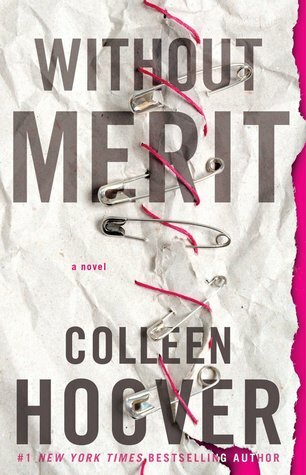 Just when she makes a friend who helps make her life better, her mother reappears and changes everything. 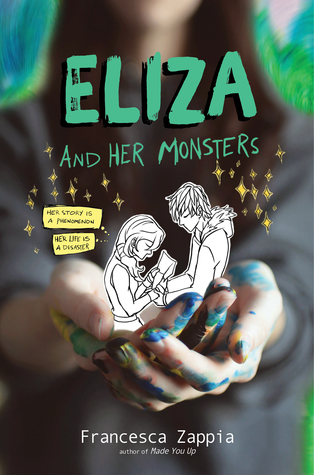 Eliza is two totally different people: the creator of a highly-successful webcomic and an awkward high school girl. She prefers her online life, but her two worlds will collide. Carver sends a simple text to his three best friends- shortly before they die in a car crash. 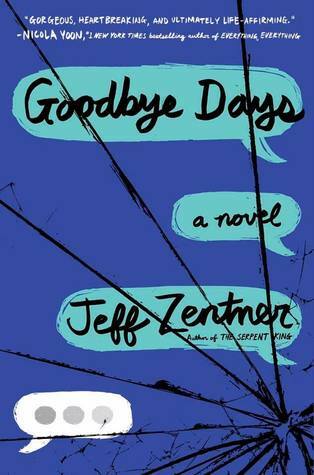 He blames himself and has to figure out how to say goodbye to his friends. This book ends up being surprisingly a celebration of life. This is one of those authors whose books I will always pick up. The Voss family has a lot of secrets and Merit decides to bring them all out into the open and then has to deal with the consequences. 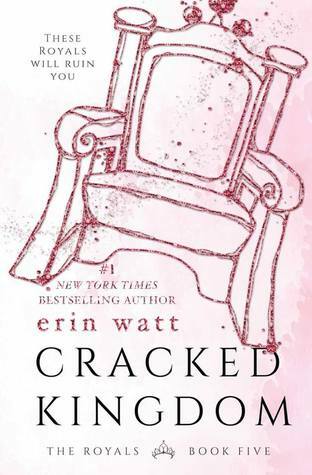 If you haven’t been reading The Royals series, you need to catch up. It’s such a delicious guilty pleasure read about a family with way too much money and power, which you know has to end up corrupting. Much more serious than any of the others on this list; it’s an important read. 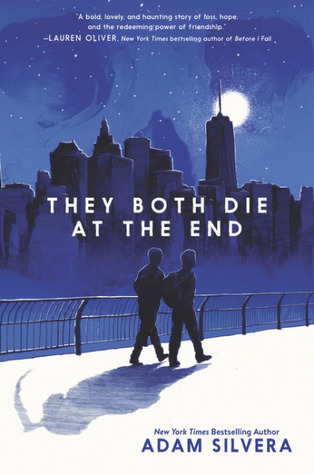 Starr witnesses the death of a childhood friend at the hands of a police officer and realizes just how different the two worlds she lives in really are. That’s it! 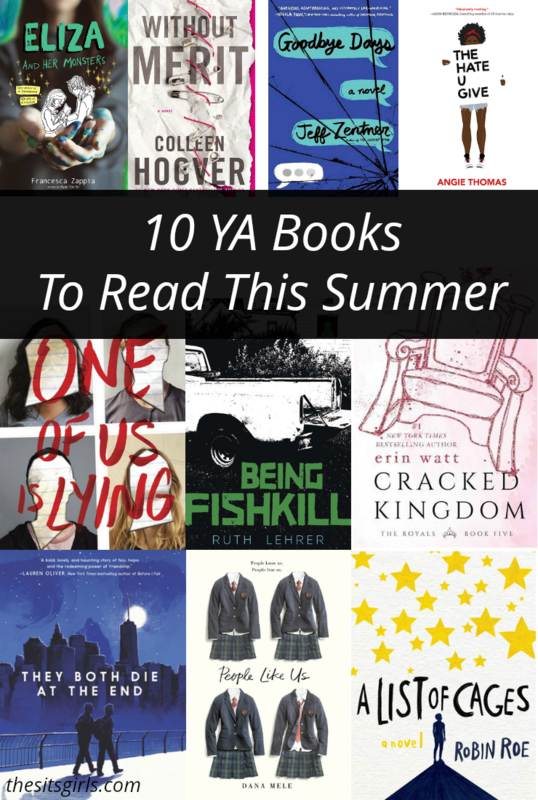 My suggestions for 10 YA books to read this summer. 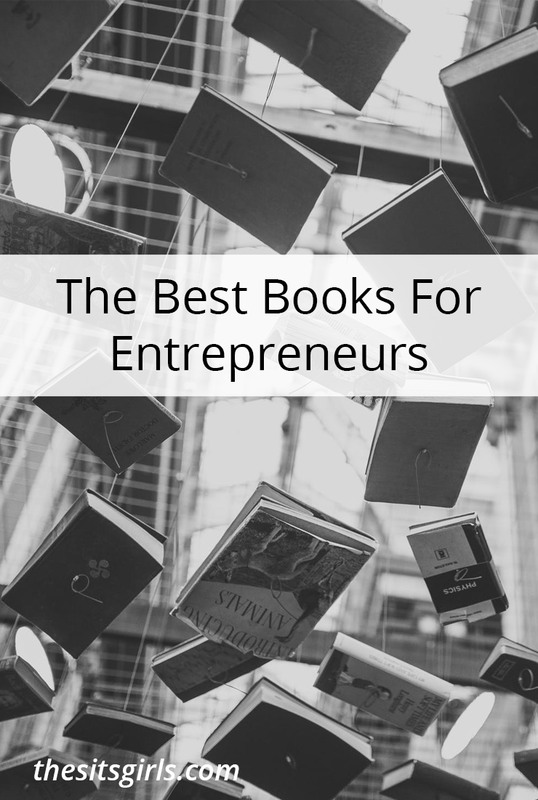 Do you have a book you would add to this list? Leave it in the comments. 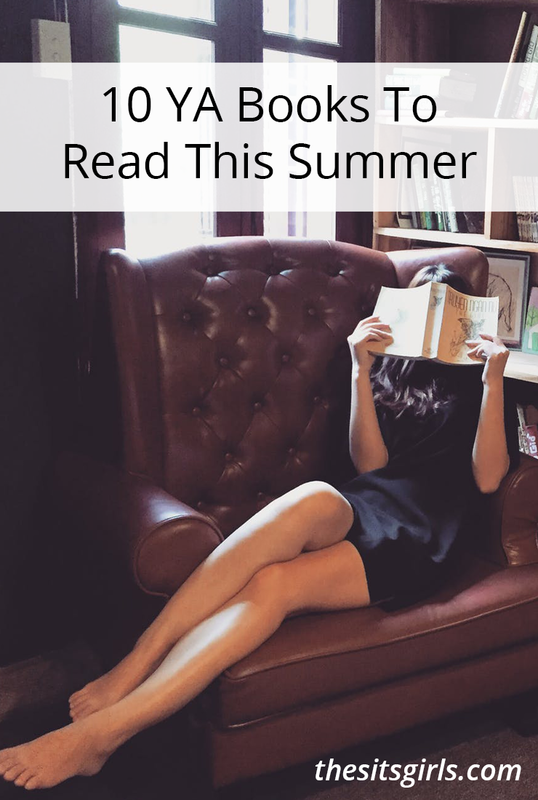 I’m always looking for something new to read! 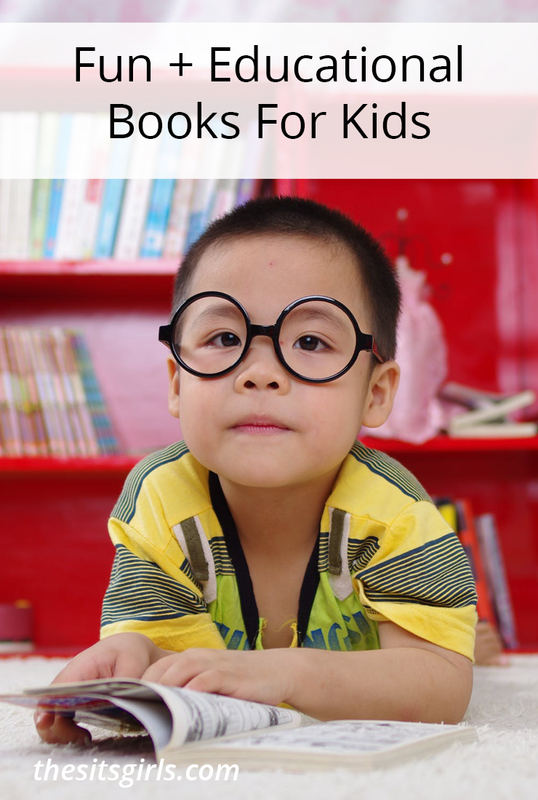 For more great reading suggestions, check out all of our lists of the best books to read!